With its 'look stylé' and 'design sophistiqué', the Renault Megane GT is your key to exploring the city and having fun in style. 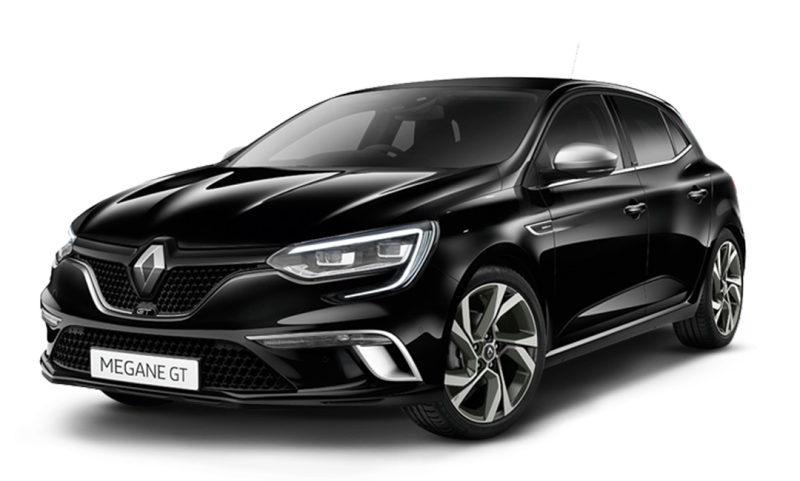 The Megane GT is as smart as it is stylish; featuring some impressive technological features such as Electronic Stability Control, Bluetooth with audio streaming, cruise control with speed limiter and the enviable, R-Link Enhanced Satellite Navigation and media centre. 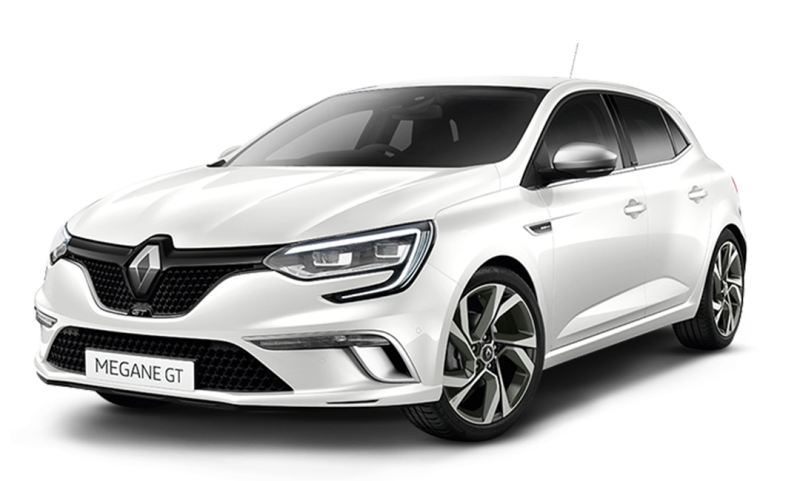 Drive away in a brand new Renault MEGANE GT from only $49,990. 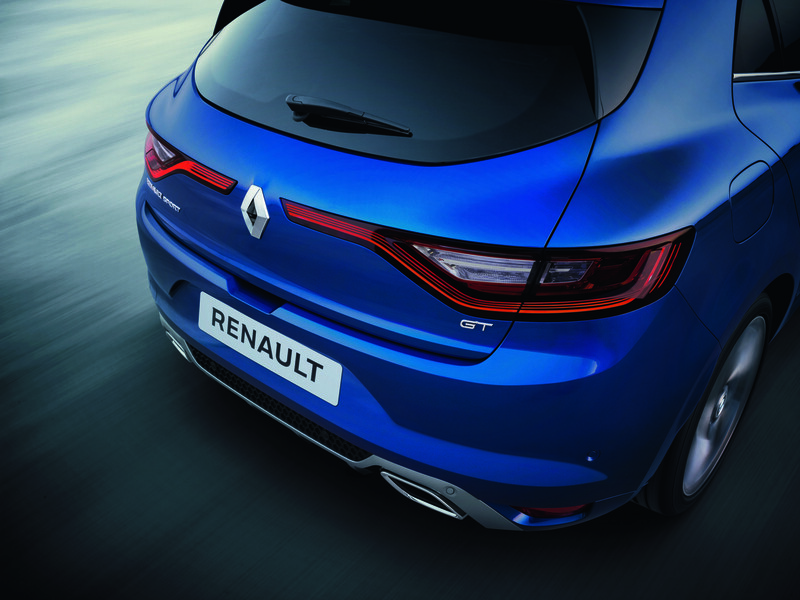 Combining French design and attention to detail with European technology, engineering and driving dynamics. 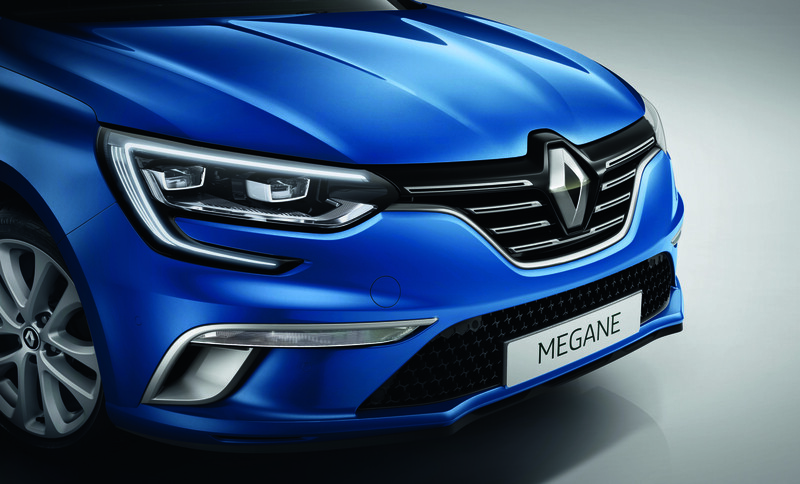 Megane is a true driver’s car that’s just as happy performing your daily driving duties. 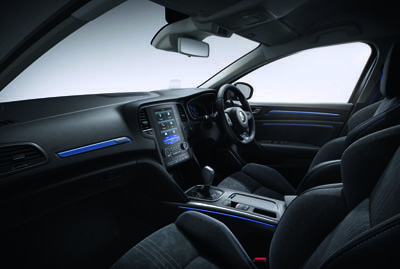 Beautiful Design, Inside and Out. 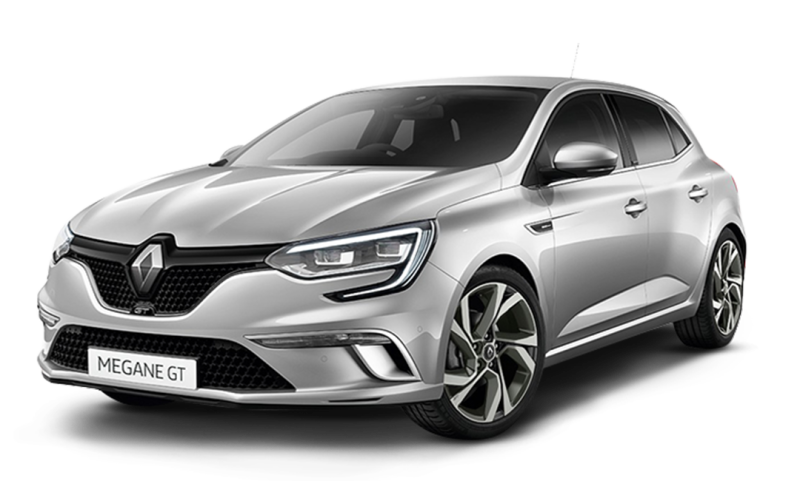 All-new Megane is immediately recognisable as the latest creation of the Renault design philosophy ’Emotion in Motion’. 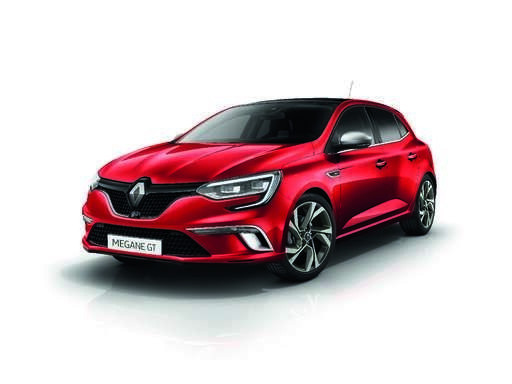 The bold front grille, signature LED ’C’ shape running lights and wide front track give it a unique muscular stance. All-new Megane’s parking assistance system measures the parking space with its sensors (whether parallel, perpendicular or angled) and defines the parking trajectory. 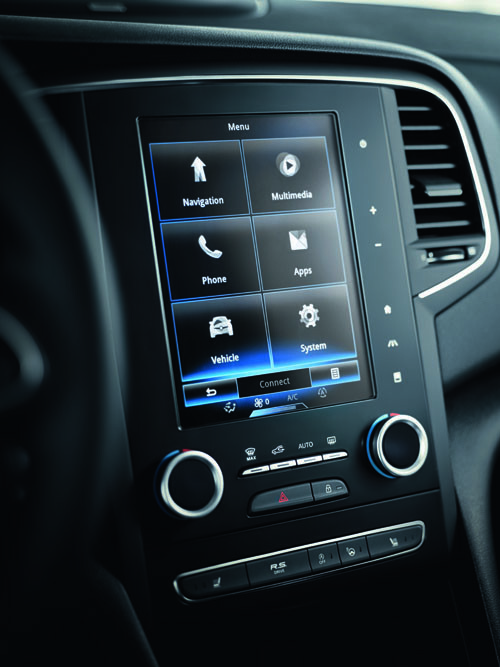 Then it takes over the wheel and steers itself while the driver controls the speed and braking. 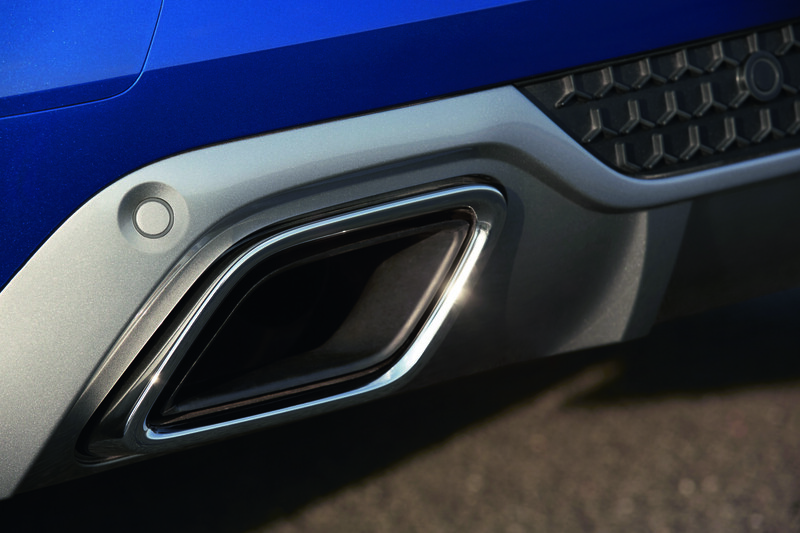 It can also help to exit parallel parking spots. 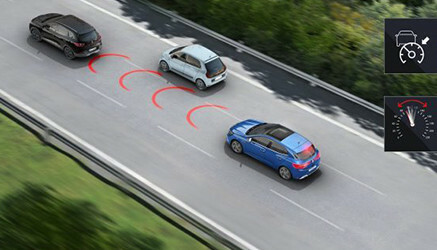 Easily maintain the appropriate safe following distance between you and the vehicle in front. In order to adapt your speed, the adaptive cruise control is activated at between 50Km and 140Km. 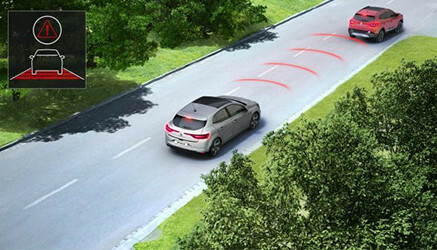 The system acts on the brakes when the distance is too short and on the accelerator when the road is clear again. 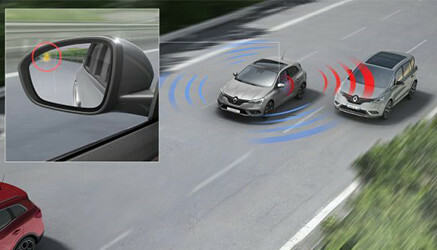 This system alerts the driver if there is a risk of collision with the vehicle in front. 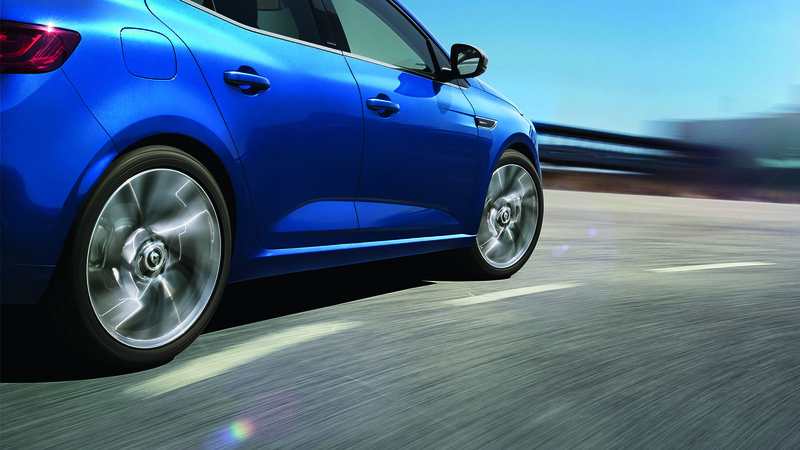 If the driver reacts insufficiently or not at all, the brakes are activated to prevent or mitigate a collision. 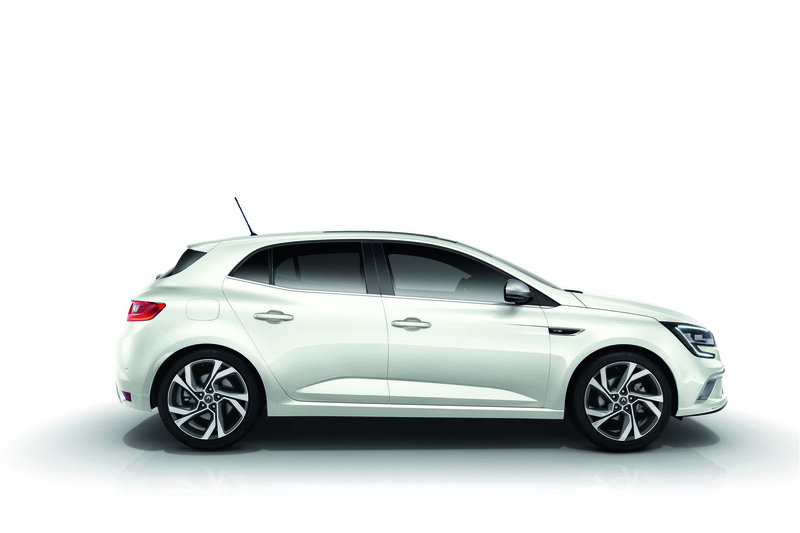 Parallel parking with a flick of the wrist! 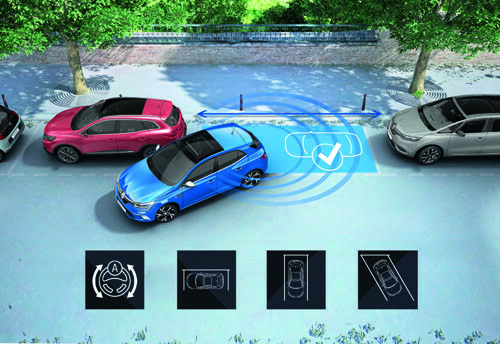 Hands free parking helps you to identify the parking space configuration (parallel, diagonal or perpendicular) measures the available space and handles the manoevre. 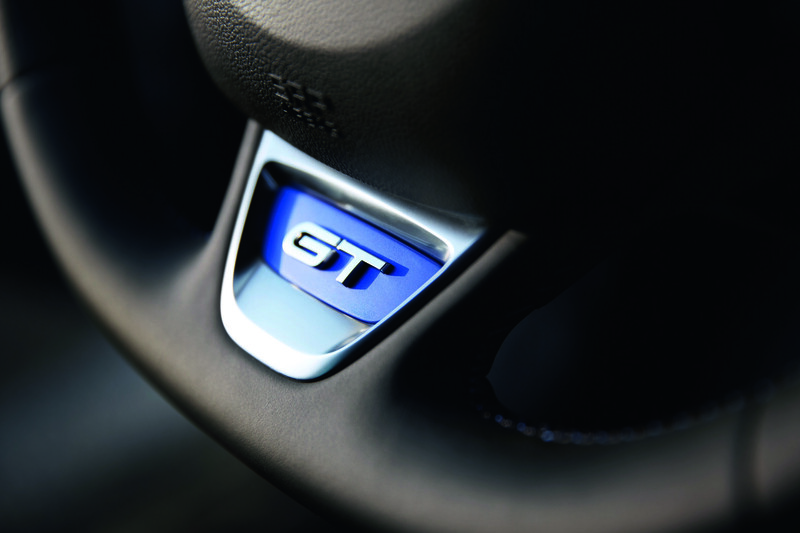 All you have to do is control the accelerator, brakes and gears. 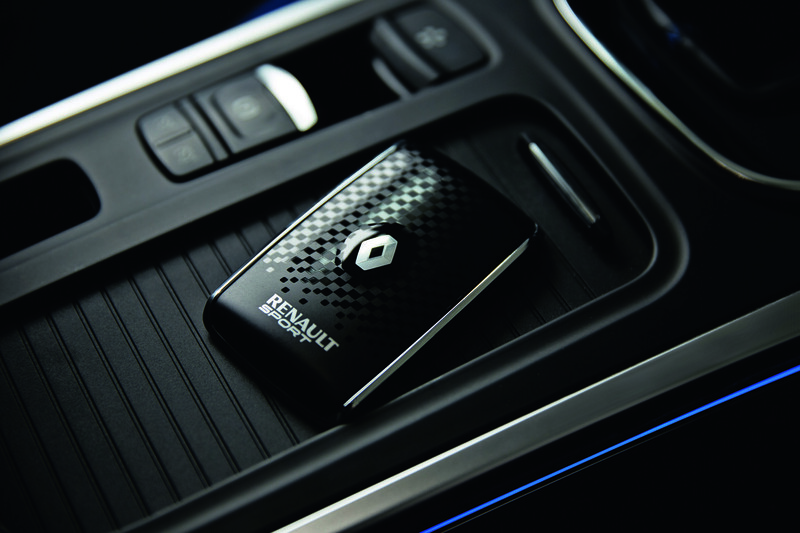 A genuine co-pilot by your side.